"Alexa, ask AT&T to text Mom." 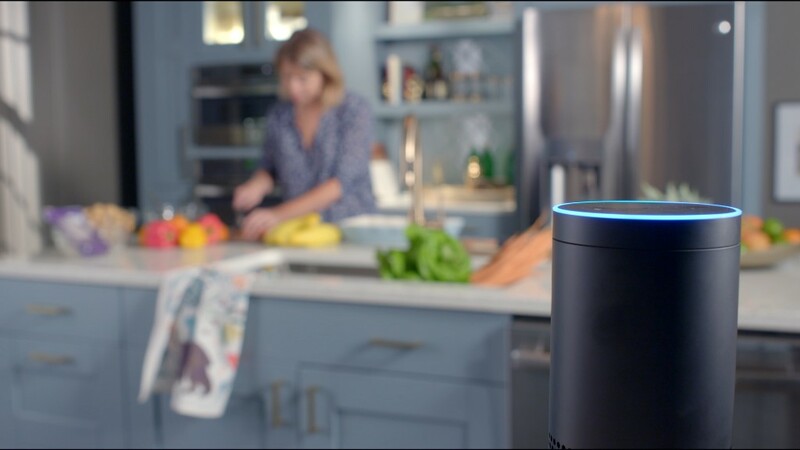 Users of Amazon (AMZN) Echo's smart speaker can now tell its built-in assistant Alexa to handle your text messages. That is, if you're an AT&T (T) customer. The mobile carrier launched on Friday a feature that lets you text up to 10 contacts through the Echo. AT&T is the first company to bring texting to Amazon's platform. AT&T's fine print notes the content of the message is determined by Alexa's interpretation your voice commands -- and if you've ever accidentally added the wrong thing to your Amazon cart, you know miscommunication happens. While it's the first carrier to enable SMS through Alexa, workarounds have previously made texting possible. For example, SMS With Molly allows you to send free messages with Alexa, but they don't come from the recipient's phone number and often include typos. Meanwhile, sending texts is possible with automation service IFTTT via a "recipe," or a string of code that connects Android SMS to Alexa. Of course, Alexa isn't the first virtual assistant to send texts via voice command. Apple's Siri and Google's voice commands already facilitate messaging requests on smartphones. There are currently more than 3,000 Alexa skills available, such as ordering an Uber pickup or adjusting the lights with smart bulbs.